I love GoNoodle brain breaks. Why? Because my students love them and we are a more productive class when we take small breaks throughout the day. Here’s the thing though, I’m picky. Some of the videos on GoNoodle I find extremely obnoxious. Just because they are kids, doesn’t mean the content needs to be over the top crazy. 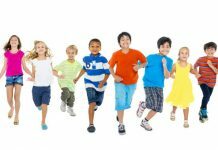 Which is why I have spent a lot of time going through GoNoodle and selecting the breaks that the kids will love, but aren’t over the top. There you have it! 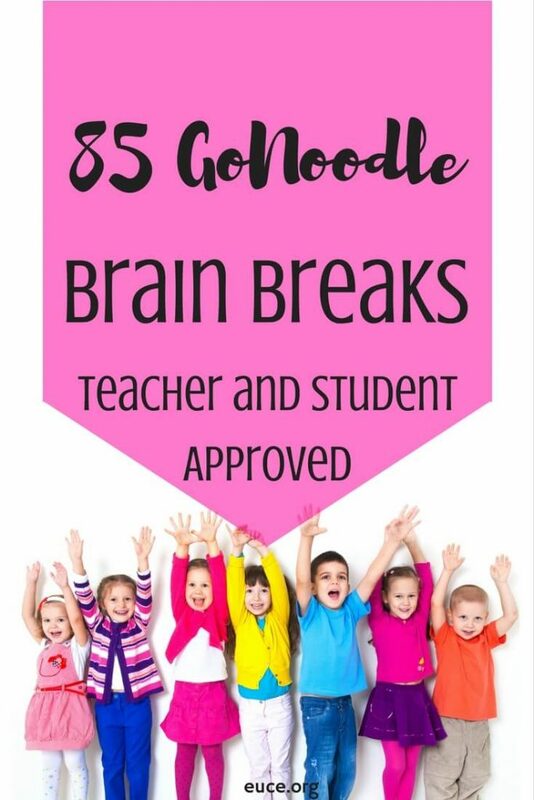 85 GoNoodle brain breaks that your students will love, but won’t drive you crazy!